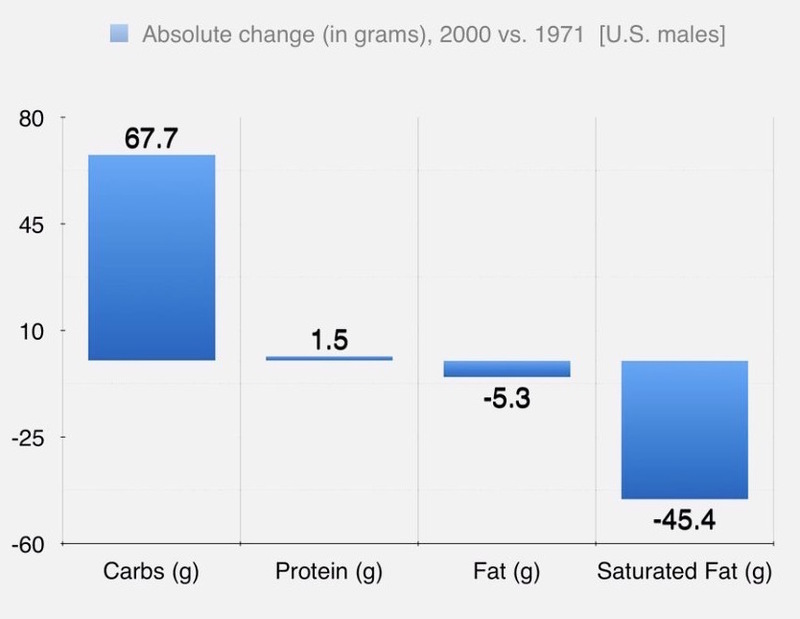 Dietary fat has been vilified for decades, but we now know that eating fat is not what makes us fat, and for many people a low carb / high fat (LCHF) diet is very effective for weight loss, T2 diabetes, improved HDL and triglyceride levels, blood pressure, and other metabolic health markers. 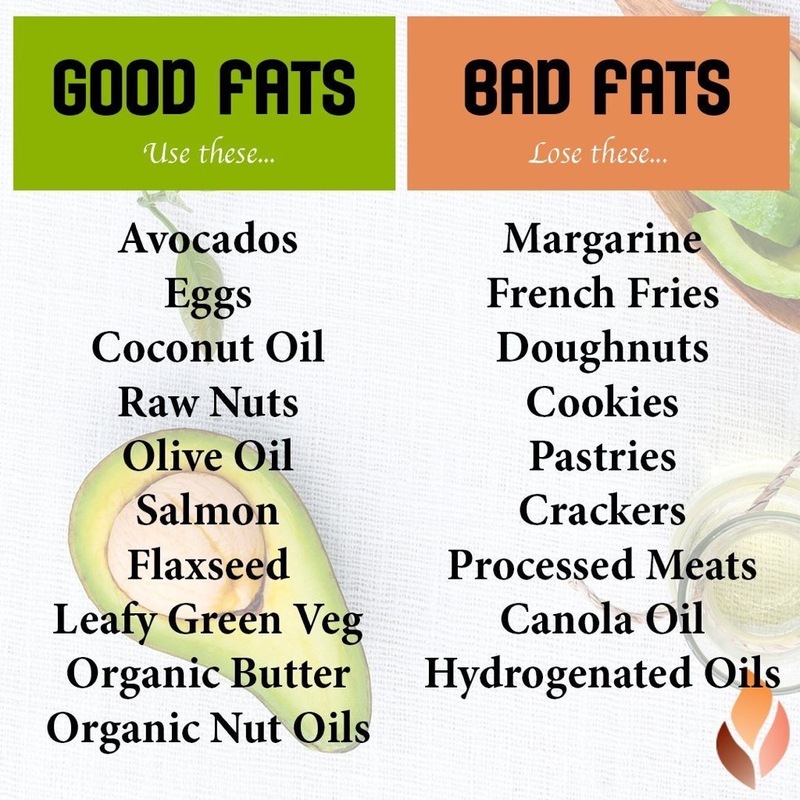 But which fats? Saturated, monounsaturated, polyunsaturated, trans fats — what do these categories mean, which ones are the most beneficial, and what are some good healthy fat sources? Which ones are stable at high temperatures and work well for cooking? 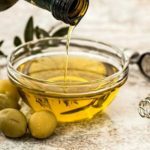 What kinds of harmful fats should we avoid? 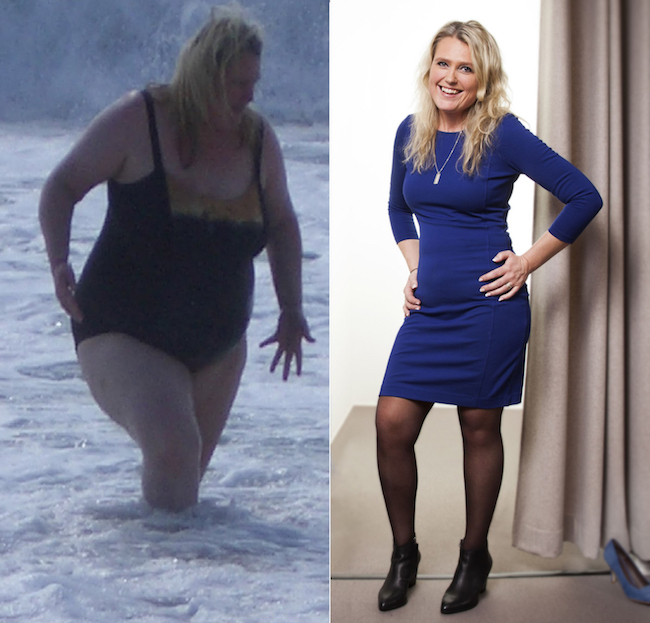 The tweet below from DietDoctor.com’s Andreas Eenfeldt alerted me to a great resource on fat at Michael Joseph’s Nutrition Advance website. See the article here to gain a better understanding of it and how best to incorporate it into a healthy diet. 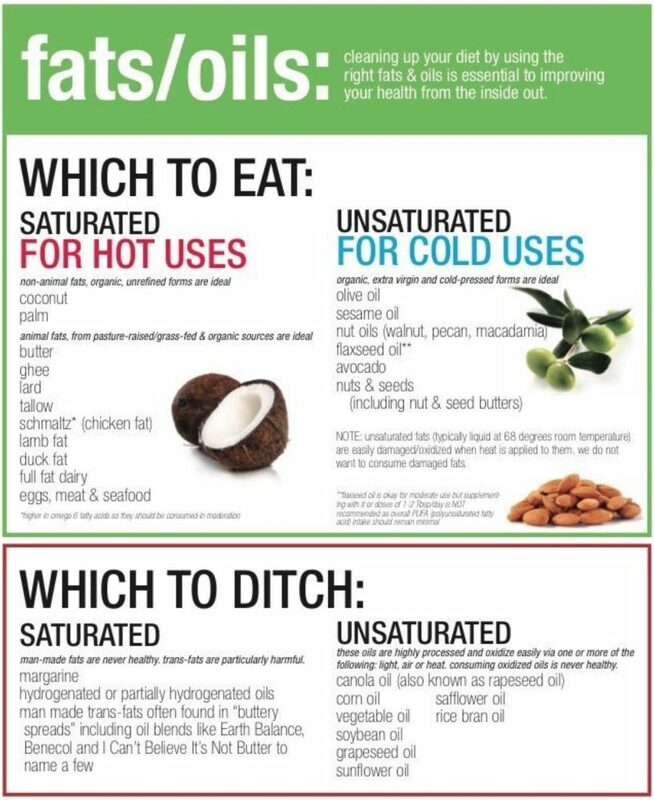 Also see the graphic in an earlier post, Fats & oils. 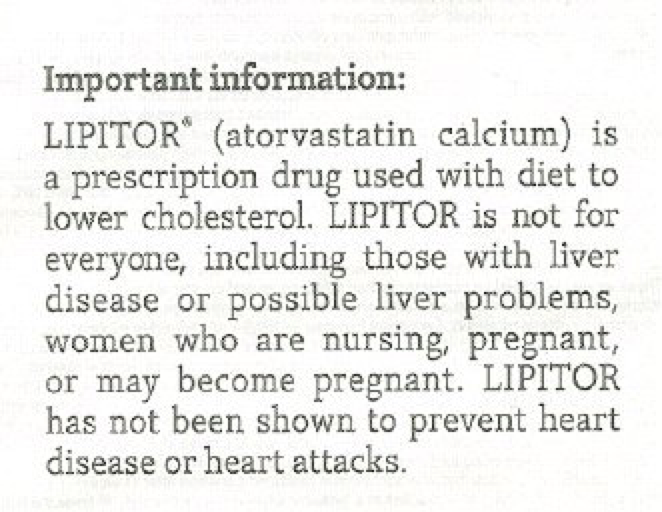 Lipitor is a cholesterol-lowering drug in the family of pharmaceuticals known as statins. Statin drugs are grossly over-prescribed, provide marginal benefit for a small subset of patients, and come with serious side effects. LIPITOR has not been shown to prevent heart disease or heart attacks. No doubt Pfizer’s lawyers required the marketing team to disclose the uncomfortable truth about Lipitor: it does not do what people think it does. They have spent millions in development and marketing of this drug and still have to post this disclaimer. So why would anyone risk the side effects? Here is another screen shot I took today from the Lipitor website. Sounds lovely. Couple tweets from cardiovascular research scientist and fellow egg fan Dr James DiNicolantonio. 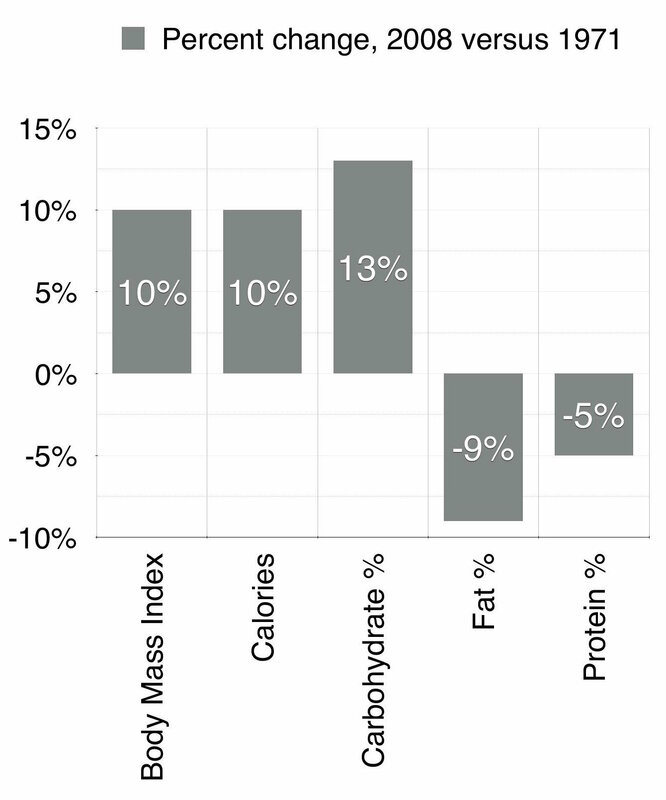 More about the health benefits of eggs at the Authority Nutrition website. Nice resource from cardiovascular research scientist Dr James DiNicolantonio. 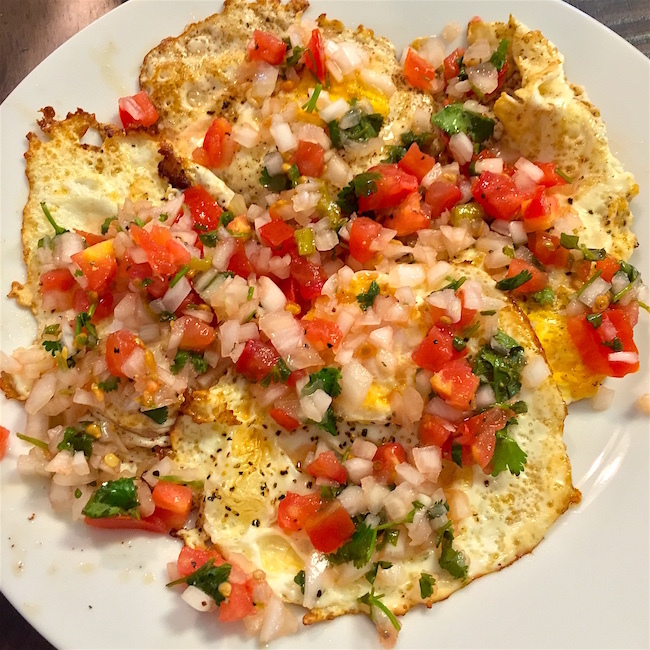 Another good one from Dr D.
This morning’s low carb breakfast: four eggs fried in butter, topped with pico de gallo (tomatoes, onions, cilantro, jalapeño peppers). Eggs are so great. Neil lives in England. The NHS (National Health Service, UK’s health care system) failed him with the old dietary guidelines, just like many U.S. docs are doing with their patients. You can read Neil’s story below, here’s a summary.